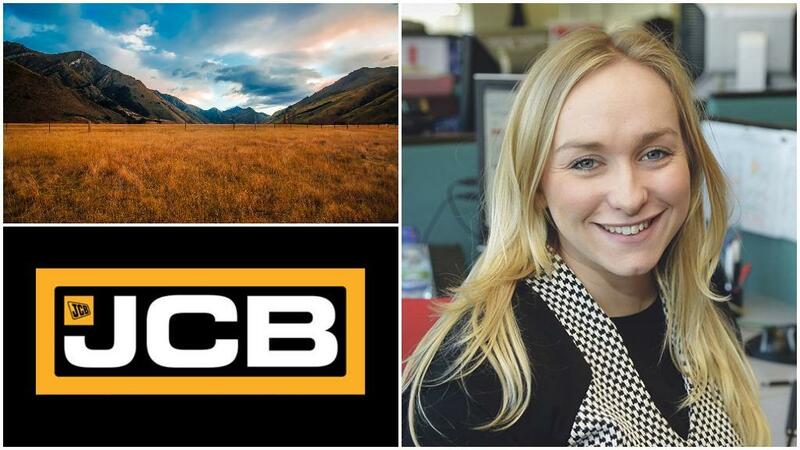 Whatever your dream, it could become a reality as Farmers Guardian joins forces with The Louise Hartley Scholarship Fund and JCB to create an eight-strong study group to travel together to New Zealand in 2019. The once-in-a-lifetime competition is offering those working in agriculture a chance to explore the landscape and country renowned for its innovation and liberalised non-subsidy system. There is no better time for the next generation in agriculture to be challenging conventional thinking and preparing for future challenges post-Brexit. The trip, which will take place in February 2019, will enable a group to understand the culture which has helped NZ become world leaders in a globally, competitive agricultural market and to meet the farmers who are excelling in their sector as they look to safeguard their future. As well as looking at best practice, successful candidates will take a look at the core sectors of dairy, red meat, white meat, arable, fresh produce and agricultural diversifications. The exclusive placements, worth £7,000 each, are being provided by The Louise Hartley Scholarship Fund following last year’s partnership with JCB which saw an online auction of its Pro Agri Loadall raise £74,000. The prize includes flights, insurance, accommodation and travel. The group will report their findings and recommendations to the wider farming community through regular correspondence with Farmers Guardian and at an event to be confirmed at a later date. In addition to the eight places, Kite Consulting, ForFarmers and New Zealand House will also be sponsoring a further three places. The competition is open to all young people involved in agriculture and horticulture in the UK and Northern Ireland and aims to recognise individuals who are looking to learn from, influence and motivate the farming industry. Once the shortlist is established, candidates will be invited for an interview at JCB’s world headquar- ters in Staffordshire in mid-July. Ben Hartley, Louise’s brother, who farms with his parents on a dairy unit in Lancashire, says: “Modern farmers have a lot going on and sometimes I think we lose focus of what makes our businesses profitable. 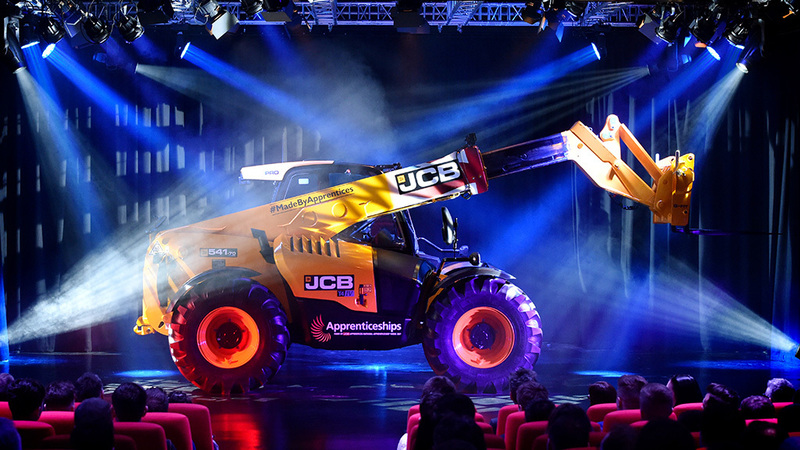 Last November, a JCB Loadall Agri PRO telescopic handler, built entirely by 68 JCB apprentices, was auctioned online and raised £74,000 for charity. The beneficiaries were The Louise Hartley Scholarship Fund, which received £50,000 to support young people in their farming careers, and the Royal Agricultural Benevolent Institution, which received £24,000 to help farmers and families suffering from mental health illness. 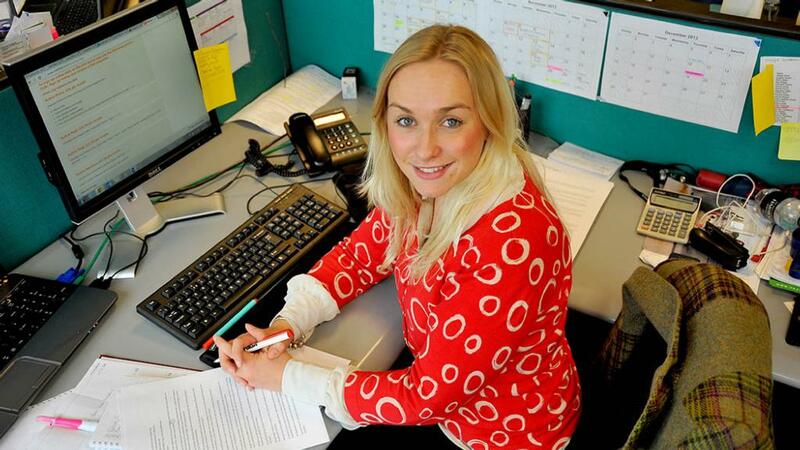 Louise was a livestock journalist at Farmers Guardian and following her death in July 2016 after battling ovarian cancer, the family decided to create a legacy by launching her fund. This year, the Hartley family would like to establish a bespoke one-off study group to travel to New Zealand and be inspired to learn and return to the UK to feedback to the farming industry. Day 1-4: Meeting influencers in the agricultural sector; visit farms from sheep, beef, dairy and arable sectors; farm stay accommodation and optional visit to Kaikoura for sea kayaking or whale watching. country sheep station and irrigation project in Central Otago. Stay overnight in Wanaka. Visit a farm diversification project and stay overnight in Queenstown before flying to Nelson. 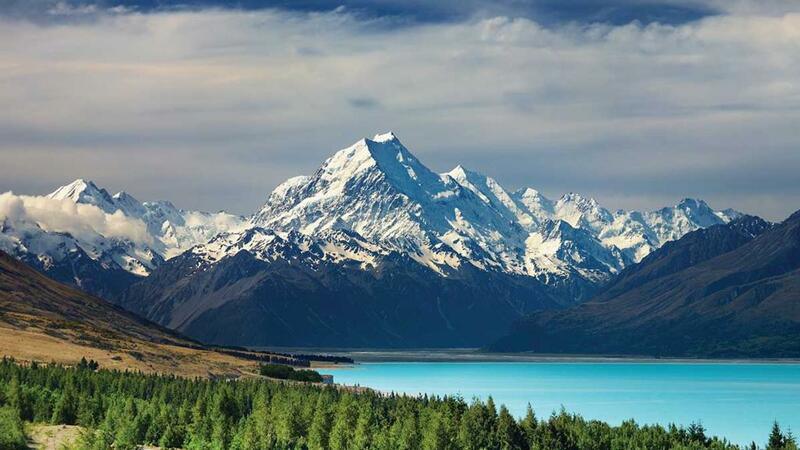 Day 8-11: Explore the vine and wine industry and visit Marlborough vineyards and Kiwi orchards. Drop by top fruit and fresh produce farms to learn about international export. Take the opportunity for overnight farm stays and an optional visit to the Able Tazman National Park for sea kayaking and hiking in one of NZs most beautiful nature reserves. Travel to Picton staying overnight before catching the morning ferry for Wellington. Day 11-13: Opportunity to meet with senior industry figures and influencers. Optional visit to the National Museum and Weta Studios. 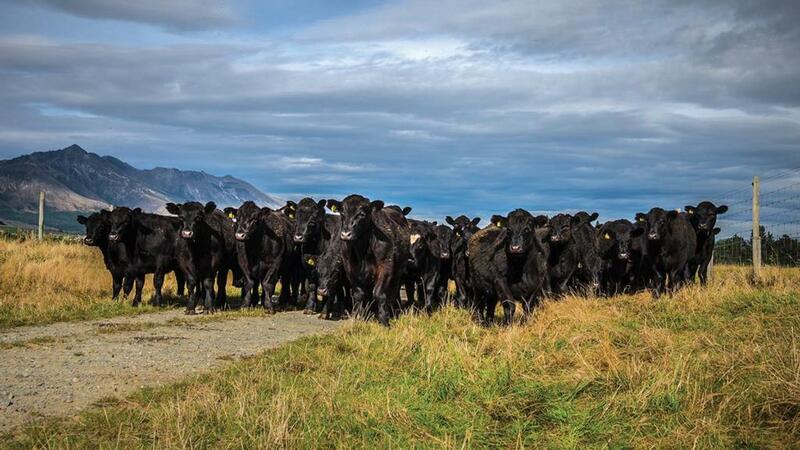 Travel north to Massey University to learn about how NZ farmers improve their resilience. Day 13-16: Travel through North Island visiting leading farmers, agriculturalist and food processors in Taranaki, Taupo, Rotorua and the Waikato districts. Day 16-18: Farm visits and travel on to Auckland for meetings with Fonterra and other agri businesses with an opportunity for last minute souvenir shopping. Day 19: Depart Auckland and fly home. The tour itinerary is indicative and may change with local circumstances.